The first generation of Malyeo opened a sweet shop. He always warmed his guests with smiles and colors. A brilliant young blue ribbon chef and a young psychologist majoring in psychology and colour at Le Mans University joined in the development of the product, using their enthusiasm and expertise to crash into a brilliant color series of cakes. 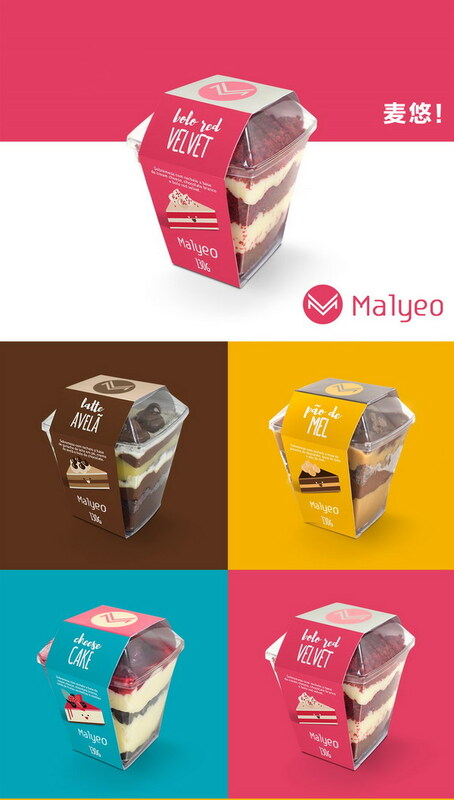 Malyeo meets everyone with the best products and smiles, and delivers happy new sweets experts with color.